…found at Delaware Bay beaches in May. 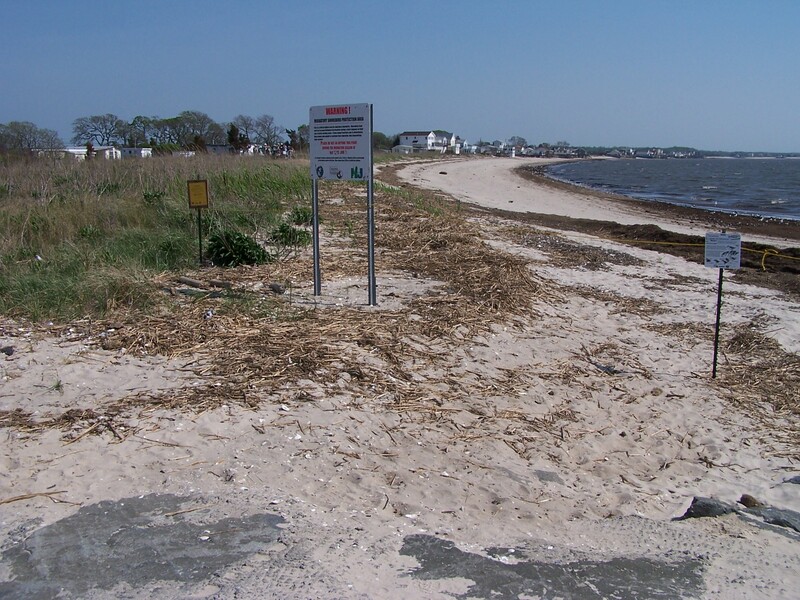 Several Delaware Bay beaches will be closed from Monday, May 7 to Thursday, June 7, 2012. Beaches are closed to protect a rapidly-declining population of migrating shorebirds including the red knot which is an endangered species in NJ. But this doesn’t mean that you can’t come out and view the shorebirds and horseshoe crabs. It’s the prefect time to see these birds undisturbed and feeding on horseshoe crab eggs. Several beaches are set-up for shorebird viewing including Reeds Beach, Norburys Landing, Kimbles Beach and Cooks Beach in Cape May County. Find more viewing locations on our interactive Wildlife Viewing Map. Shorebird Stewards will be present at closed beaches to educate the public about the interaction between the shorebirds and horseshoe crabs. Take some time this May and come visit the Delaware Bay and enjoy the view! 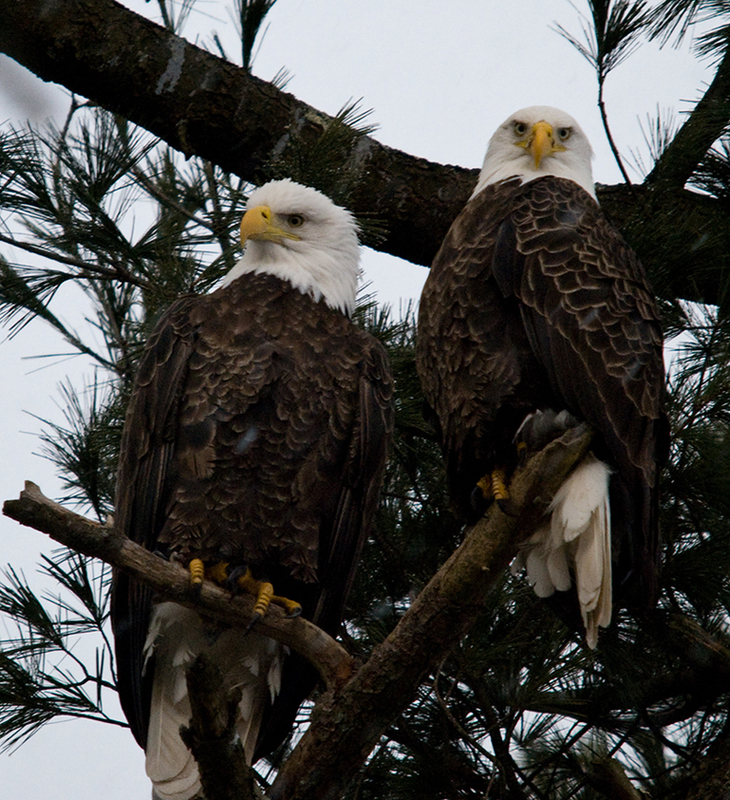 The recovery of New Jersey’s bald eagle population is a great success story for the state and for the many biologists, conservationists and volunteers involved in the effort. This recovery has been over 20 years in the making with over 100 pairs now breeding in New Jersey, a huge increase from the late eighties when one pair remained in our state. While we celebrate the success of our eagle population, we must now begin to deal with the fact that eagle nests are increasingly located in places where more people can view them and get close to these magnificent birds and who wouldn’t want to observe these iconic species?